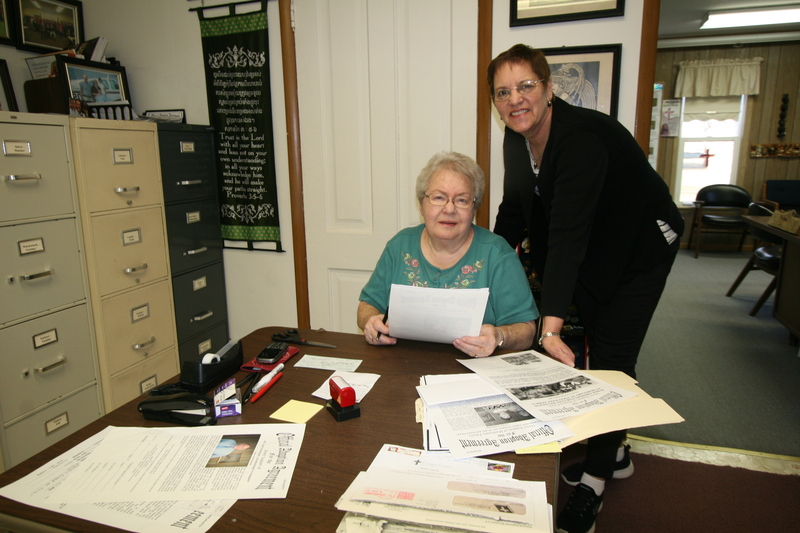 At the Lord’s Mission Central, this is the BUSIEST TIME OF THE YEAR! Yes, as the year end approaches, the Lord’s NOT NORMAL people are moved by the power of the Holy Spirit to once again understand that the Lord truly gives us all that we have! It’s a time when HUGE, HUGE amounts of mail and gifts arrive here for the Lord’s most important work! 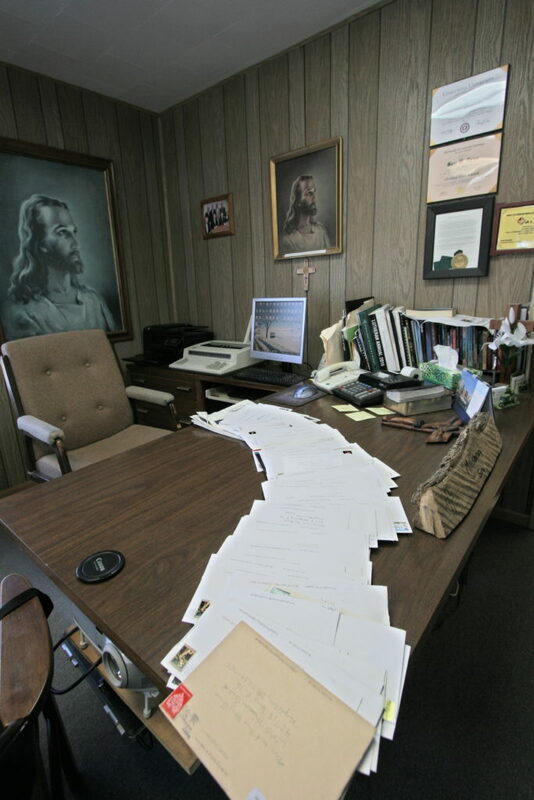 Here on our desk you will see the huge amounts of mail that arrive, and today we had extra Volunteer Staff people working all day recording gifts for our dear missionaries to keep them telling people about Jesus in lands of darkness! 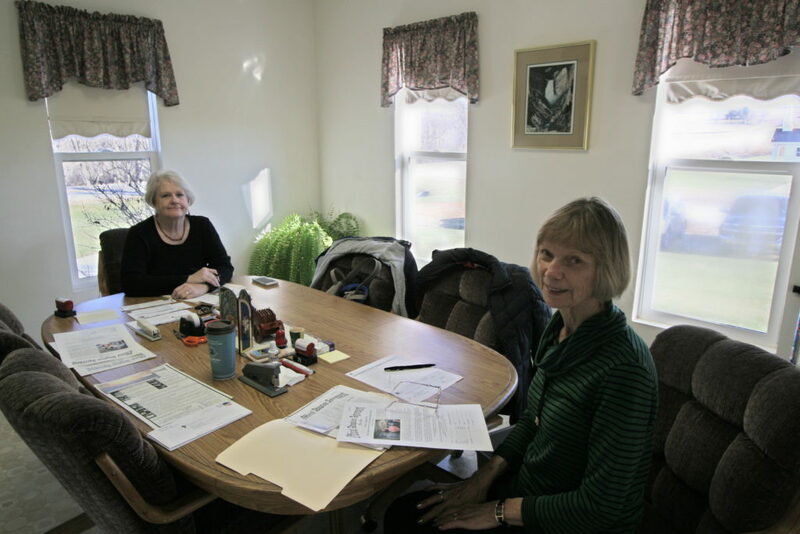 Pictured at the table are on the left Missionary Cynthia Ernst from Schleswig, Iowa and to the right is Missionary Judy Seaman from Sioux City, Iowa. Pictured by the card table are Missionary Zola Kafton on the left and Missionary Pam Kovarna, our Executive Secretary who has been with us for 18 years! What a JOY to see how the Lord sends us helpers at “just the right time”.